The nightlife application that will change the way you look at clubbing and partying forever. We’re going to make it much more exciting and safer. 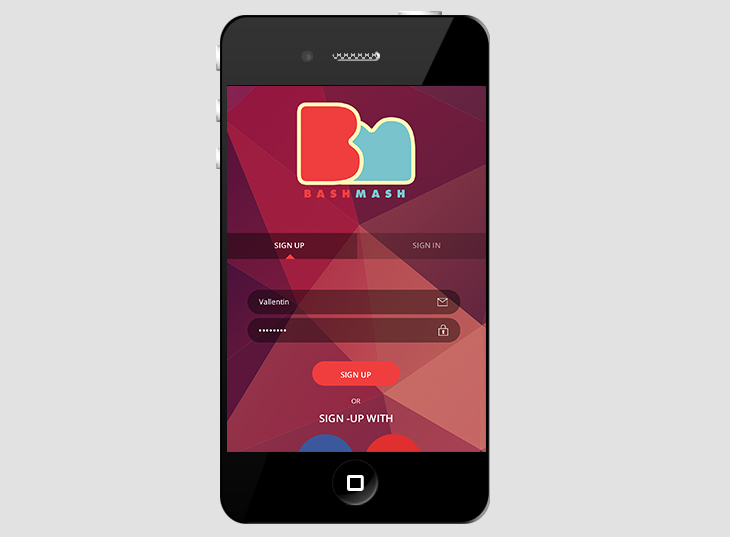 We are BashMash and we’re coming soon to Australia on iOS. Copyright © 2012 - 2019 Veepal IT Services Pvt. Ltd. All rights reserved.